For the Good Samaritans of the world, there’s no time to run through a long list of questions in the midst of an emergency. They simply leap into action without even giving it a second thought. That’s what heroes do, after all. Many times, this selfless act comes at the expense of their own personal safety but again, they’re not thinking about themselves. 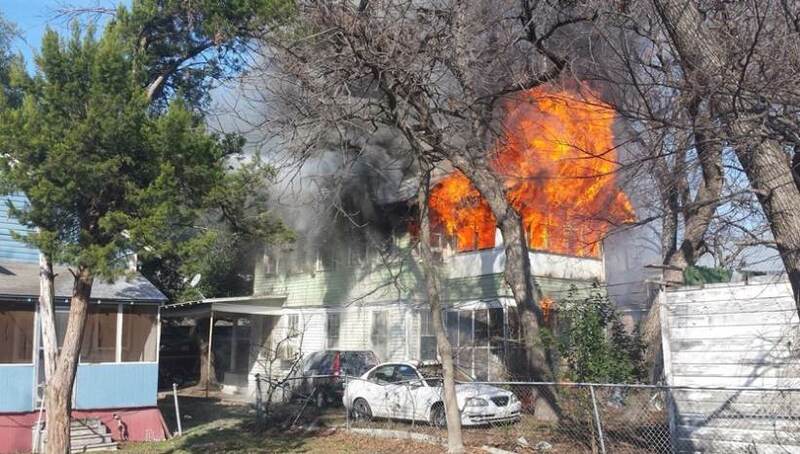 Such was the case when a raging fire broke out at a home in Temple, Texas. Firefighters were quickly on the scene, but it turned into a roaring blaze that took quite a bit of time to extinguish. Thankfully, the family was able to make it out of the home unscathed. 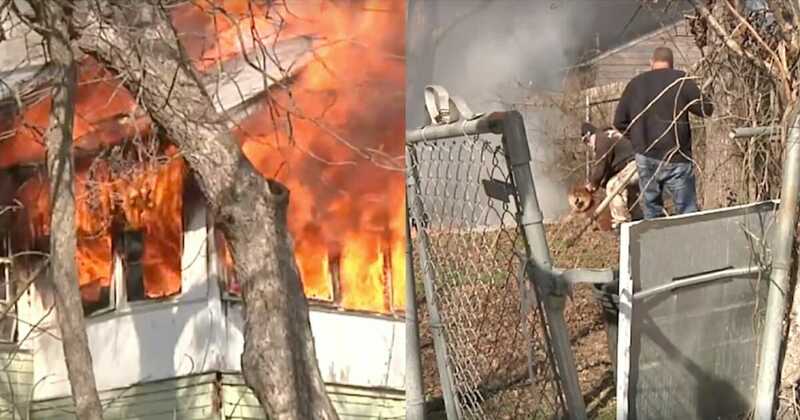 Neighbors had gathered outside to provide the family comfort, but the priorities would quickly shift once a distinct barking was heard coming from the backyard of the burning home. The family had gotten out of the house but they’d forgotten one precious thing! It quickly dawned on everyone that the family’s dog, Harley, had not made it out and was still trapped behind the flames. That’s all a number of Good Samaritans needed to hear, as they barreled towards the backyard intent on their mission. 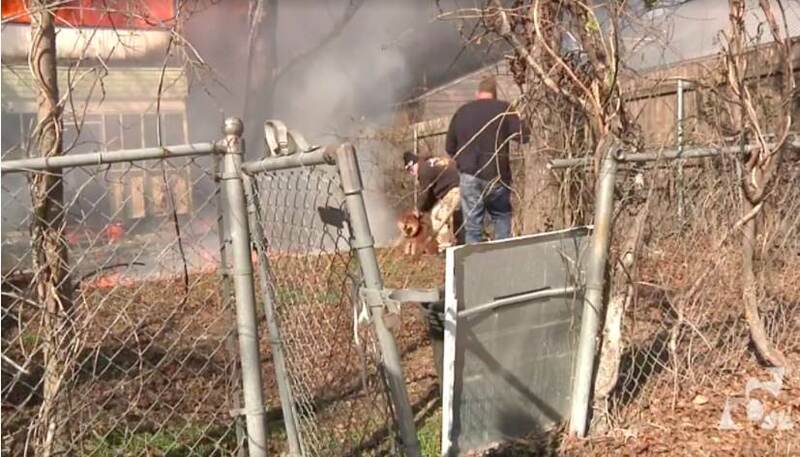 The brave souls leapt over the fence to find that Harley was just feet from the blaze, and they gave nary a thought to their own safety as they rescued the terrified pooch. 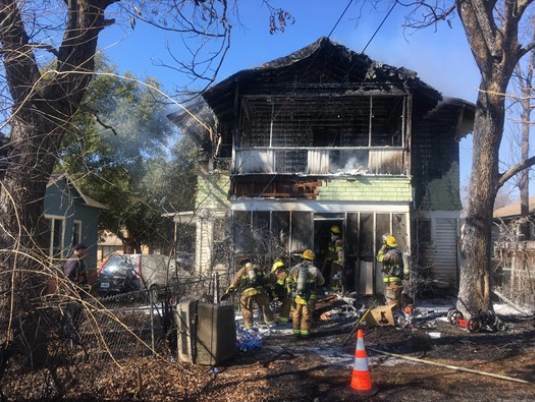 It was a dicey situation as the house was in full blaze at that time, and any part of the structure could come raining down in big fiery chunks. But thankfully, it all worked out; nobody was hurt. Harley suffered some singed fur, but he’s going to be just fine. 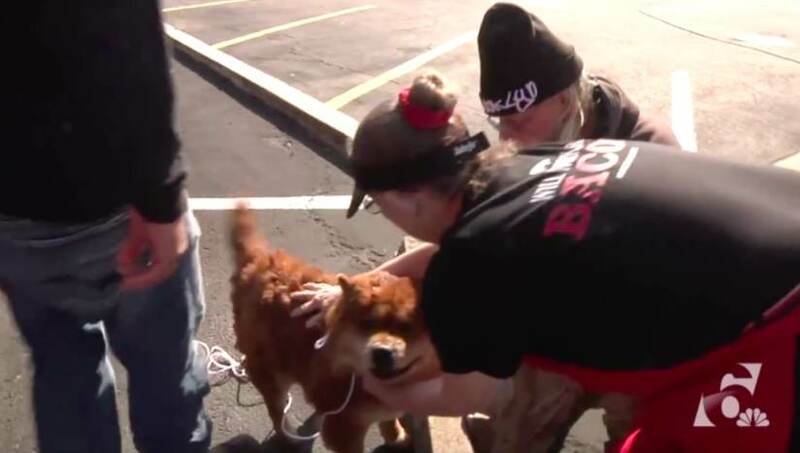 He was quite enthusiastic when he was reunited with his family, too, as his tail was wagging a mile a minute. Houses are just things that can be replaced; Harley could never be replaced, and his family knew it! Hats of to the Good Samaritans who brought Harley to safety! As for the family that lost their possessions in the frightening blaze, they can at least take solace that everyone is safe, including their furry little friend.